Head to Head: Is crisis communications in a crisis? Head to Head: Is crisis communications in crisis? Mumbrella invites the industry's senior PR professionals to share their opposing views on the industry's biggest issues. 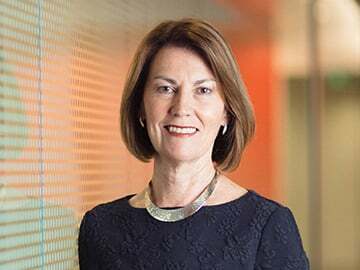 This week, Rebecca Wilson, CEO at WE Buchan goes head to head with Sefiani Communications' chairman and reputation counsel, Robyn Sefiani on whether or not crisis communications is going through a crisis. Is crisis communications having an identity crisis? 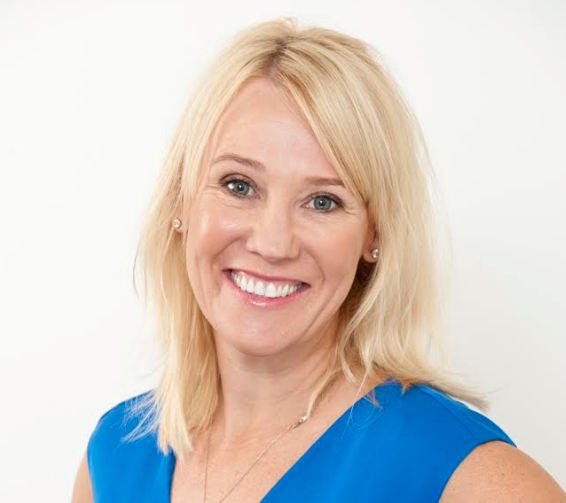 We Buchan’s CEO Rebecca Wilson argues that the traditional approach to crisis communications is no longer relevant and unless business start adapting to the change which is already here, their businesses are going to be left very exposed. Meanwhile, Robyn Sefiani says while crisis communications and management is rapidly changing, “human judgement is still at the forefront of crisis management decision making and messaging”. “We are living through extraordinarily turbulent times and operating in a world inspired and influenced by technology – full of change, threat and opportunity – where every business is in motion as a result. “In such an accelerated environment, friction is inevitable. Issues are inevitable. And crisis can follow. Every business in every industry is vulnerable in this climate of uncertainty. And in a proliferated digital media environment, being crisis and issues ready is still important, but it’s not enough. “The traditional approach to crisis comms is no longer relevant – that is, the linear process of assessing risk, identifying stakeholders, understanding the level of impact, and using known – and somewhat controlled – channels to engage and influence, doesn’t adequately reflect the world of motion we’re living in. “Put simply, there is a crisis in crisis comms with few organisations evolving their issues and risk management processes to adapt to the change that is not coming but is already here. This leaves businesses increasingly exposed. “With the explosion of communication platforms, escalation channels are interrelated and magnify issues rapidly. They’re also increasingly activism-led. Listening, monitoring, and tracking escalation is essential to determining the process and timing of intervention. Online data is both the uncontrolled beast in issues management, and also the hero, as predictive tools enable issues to be red flagged at the genesis, at both an organisational and industry level. “Too few organisations acknowledge this imperative of around the clock ‘listening’ while constantly matching information against the needs of all stakeholders, whose expectations continue to increase. “Our proprietary Brands In Motion study shines a light on a harsh reality when it comes to corporate reputation with nine out of ten respondents saying they would have no hesitation joining in public shaming if a business stepped out of line. Further, more than two thirds said they expect leaders of business to take a stand on important issues. But are they? In a world of fickle support and active antagonists, leaders need to reconsider their approach to issues, and the often inevitable escalation to crisis. “They need to adopt a robust yet nimble approach to mitigating and addressing known or potential issues, which should start with a solid understanding of where their business sits in terms of its reputation versus its competitors and the expectations of stakeholders. They should also deploy an active social listening program that allows key issues relating to their business and industry to be quickly identified, monitored, and responded to as required. “Ultimately, boards and management need reassurance that their corporate reputation is being actively managed in a dynamic environment where potential risks and escalation no longer follows traditional paths. Put simply, the most successful corporate reputation management programs embrace the world of online, borderless connectivity. At CommsCon 2019, WE Buchan’s Rebecca Wilson and Michelle Ryan will discuss how protecting and managing your brand needs a fresh approach that combines consulting power with digital analytics, channel and content strategy. Essentially, businesses can’t be reactive, they need to become actively ‘resilient’. Buy your tickets here to see the duo present the ‘Crisis Comms Is Dead: Why You Need To Take It Further’ session. Good commentary from both Rebecca and Robyn. I think Robyn’s point that human judgement is critical to effective management in any crisis is very salient. All the technology and listening tools in the world are useless unless those in senior roles in an organisation know why, how and when to act in a time of crisis. Sadly, recent events in our business and political environments would seem to show that the human element is the very component that has been missing in relation to the way some crises have been dealt with.